Shai is the head of AI at Wix, an associate visiting professor at the school of mathematics at Tel Aviv university, and an angel investor. Wix is one of Israel’s leading technology companies and a global leader in its category. It provides a world class website building platform to over 110 million users in 190 countries. 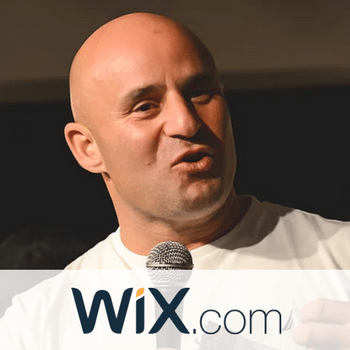 Wix was founded in Israel in 2006 and went public in 2013. It employs ~ 2,000 employees and has a market cap of ~ $2.7 billion as of February 2018.